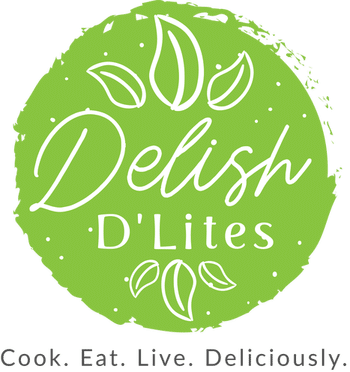 I decided to do business with Delish D’Lites because of the recipes on Instagram. Jannese would express such joy and passion in her cooking that it made me want to cook. I can follow a recipe but I lacked the motivation to care about cooking until I got tired of my teenage boys complaining about my lack of flavor. So I saw that Jannese offered cooking lessons, so I figured that I could get me and the boys excited about cooking. Why pay for lessons when you can read a recipe or watch a cooking lesson on TV? You have a chef right in your kitchen giving you valuable advice about the right kind of cookware and the essentials to keep in the kitchen. I knew that I needed a swift kick in the pants to start cooking. It’s sort of like hiring a personal trainer for your fitness regime. Jannese geared me and the boys up to get excited to cook and she encouraged our inner chef. It was an awesome bonding experience. Jannese was very patient with my boys. I was thrilled to see my oldest son chopping up vegetables and my youngest son asked her many questions. If you need a little motivation to start cooking, contact Jannese for cooking lessons and a kitchen consultation.